The former property of the São Pedro Antas, before police district Gralha, now Lucianópolis, emerged from a massive number of land by Manoel de Silva. The deed of donation was made in the year 1862 in the notaryship of the former parish of São Domingos, previously known as São João de Domingos and the most were originally from the neighborhood Forquilha which were in possession of Botucatu at the time. On a hill on the donated land in 1902 a cross was set up and the people prayed in the first third, a comrade of Colonel Virgil Alves de Oliveira was named João Paulo. Over the years, a pioneer farmer from the region of Fernão named Colonel Eduardo de Souza Porto cleared few percent of the forest, even within the soil and donated land, and on the cleared land on the banks of the stream of Gralha a cross was erected on the first third of the realized land, which was donated to São Pedro and instructed for the administration to make it through the construction of the cross by Franzsico de Oliveira Ribeiro. In 1915 at the place where the cross was erected, a simple and temporary wooden chapel built in the first Mass was prayed on the day of São Pedro, the saint patron of the city. In this Mass the priest Elizário Paulino Bueno blessed success and strength for all those who wished that this place began to appear on the Paulistanic map. During the period in which the lands of the São Pedro Antas were managed, the humans searched progress and happiness. Immigrants and migrants of different origins. Due to the intensification of settlement the state government founded the district police Gralha in 1913. Of course over the years and with the increase of population and the economy proved as a powerful Gralha aspirations of the Supreme of the place, the creation of the district of peace through the assistance of a committee. A sign whose significance politically and socially-relevant was economical. The members of this committee were: Virgil Alves de Oliveira, Benedicto de Lima, Manoel Camargo, Jose da Rocha and Joaquim Teixeira Crispim. These men demanded a joint responsibility for himself and directed the authorities to meet the requirements of the council to meet its Gralha. The idea was successful and the project for the creation of the district of Peace was adopted by the Legislative Assembly in 1924 converted into law. In 1925, the so desired district of Peace solemnly founded. 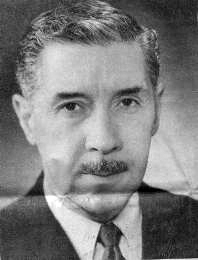 Jacinto Canedo - first master of the city Lucianópolis, his image comes from his tenure in the 1950s of the last century. He was in 2007 90 years old and still lives and operates a small museum of the history of the city in addition to his town house opposite the church. I know him personally as quiet and nice old man and he gave us one guide through his small museum. During the twenty-nine years was the fate of the people of Gralha with Duartina connected. Many conflicts. Much dissatisfaction. And more tributes from Gralha could made by politicians of Duartina, with a district electoral base. Overall, it was known that there are several mayors of Duartina came from Gralha. Much chatter. Some differences exist in the political game. Others agreed with the political supporters to Duartina match. It was beneficial for some. However, the cleverness, cunning and discretion of Jacintho Canedo needed to these people and their needs to give a permanent solution. Jacintho, a notary, was deputy mayor of Gralha in 1953. A politician with good relations, with discretion for the district to survey the status of a municipality and procured the necessary documents and signatures. An old dream of Gralhenses has been realized. They broke away from Duartina and followed the fate of political independence. It was a moment for the people of to show their true value Gralha. There was a historical sense of emancipation in the Gralhense population. A citizen decision clarified this intention. They lost their autonomy to Duartina, their railway and their space on the Paulistanic map. Now the moment came to separate politically and to determine their free path of fate. The message of political detachment of the district of Gralha met in Duartina like a bomb. The political landowners learned it and were totally angry. They lost their electoral base. The state MP Luciano Nogueira Filho was sent by the Gralheneses to the Legislative Assembly of São Paulo for the project of political emancipation of Gralha. The councilmen and the mayor of Duartina requested the Supreme Federal Court a backup available, in order to protest and to prevent the creation of the community. They argued the legislation and the executive branch of Duartina that marked etablished borders by the fact match. An order from the powerful Duartina had expired, that the preventon of formation of the municipality on the ground of Gralha would be necessary. But this was not useful for the justice. In their opinion the General Prosecutor of the Republic Carlos Medeiros da Silva was satisfied with the documents prepared by Jacintho Canedo. From these documents it was apparent that there is more to the recognition of citizens' decision was a cunning achievement by the noble notaryship. In the conclusion of its opinion said the Attorney General of the Republic :"... the presentation of Duartina is illogical. " Jacintho Canedo prevailed. The people of Gralha prevailed. And under the Law No. 2456 dated 30th December 1953 was an additional paulistanische municipality with the name Lucianópolis founded. The deputy Luciano Nogueira Filho was happy to see his name in the wake of a place as a second from him "everything ... has a record of paradise." The donation by Manoel Moreira da Silva to the saints "São Pedro" with considering the estate of Diocesana de Botucatu to his later adminstration appeared to the account of Otávio Otaviane. The date of donation was on 10th February 1862. According to a copy of the notary of the dissolved district of São Domingos handled public deed, the file was found in Notarial Santa Bárbara, surrounded the donated land comprises the whole strip of land by the Ribeirão Antas, Água do Rosa, uphill through the inflow to the top there on the slope of the Ribeirão Antas, the hill up to it. As the first civilized people treated, except the natives, the coronel Virgílio Alves de Oliveira and his wife Dona Maria Faustina Alves were in the researched history of the region of Gralha the first inhabitants. 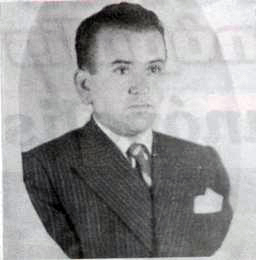 There are historical records of the family Ribeiro de Oliveira. In the 20th Century in 1924, the District of Peace founded through Law No. 1970 of 24th September 1924, belonging to the community Piratininga, county Agudos. The celebrations of the founding of the district were large and took place in January 1925. After the initial establishment of the first Notary of the peace of the district Gralha was the first secretary Benedito Lima de Almeida appointed. In 1926, the district Gralha the newly founded community Duartina assigned by Law No. 2151 of 11th December 1926. In 1953, the municipality was founded by the State Law No. 2456 dated on 30th December 1953, with the designation Lucianópolis clear to honor the state MP Luciano Nogueira Filho, who was fought for the equality of the square. On 3rd October 1954 the first elections were proceeded and Jacintho Canedo was the first elected mayor of Lucianópolis. In 1955 there was a legal and formal establishment of the community through direct ruling of Judge MM Victor Tieghi. Góes Ap. 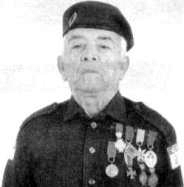 Canedo: one figure of one son of Lucianópolis in the World War II. Today (2009) Lucianópolis has approx. 2,200 inhabitants. Until 6th August 2009 Lucianópolis was not visited by German tourists yet and no German overnighted in the city until 2007 yet. Leda Marana Bim, one daughter of Lucianópolis, one student for humanities of the University of Hamburg/Germany in the 21nd Century, brought one German couple to Lucianópolis on 6th August 2007 for the first time. The Germans liked the city so much, so that they bought a mansion with a large yard there on 25th January 2008 and are planning one small private botanical garden with a banana, fruit and exotic plant collection, the "Bananas Raras", which will be used by Austrian and German biologists for the breed research and will be one of the largest banana collections of Brazil like the of "Frutas Raras". These are we. 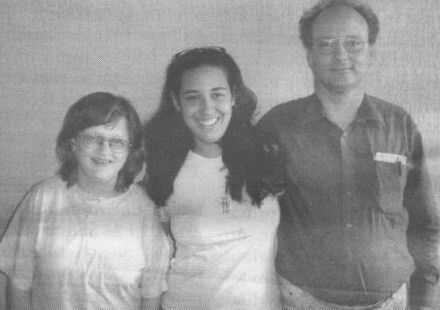 On 20th January 2008 the first genuine hotel in Lucianópolis with 6 rooms was opened and the first guests of the new hotel were Germans, these were my wife and I. The city seems to discover the tourism. In the future further German tourists will visit the beautiful small city, some immigrants will settle too. The first Austrian named Juergen Rausch, one biologist from Vienna, visited the city in September 2008. 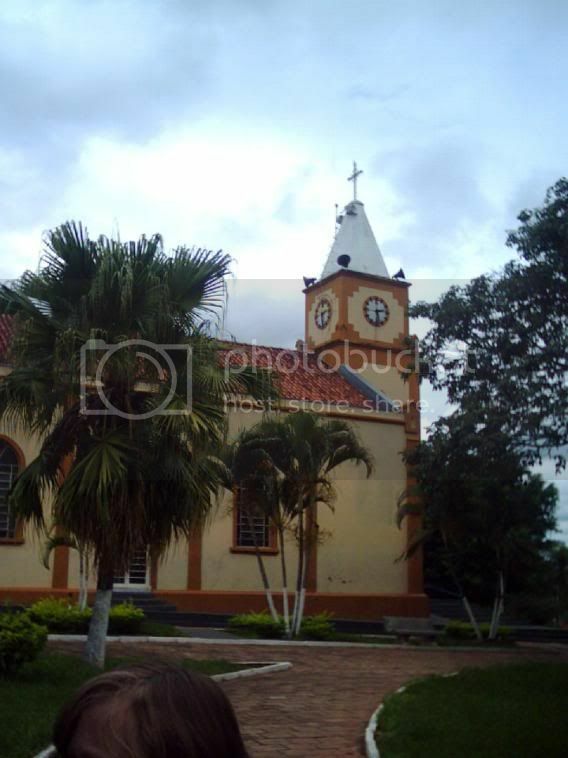 Lucianópolis has 3 churches of different Christian denominations, the main church is the symbol of Lucianópolis and stands opposite the town mansion and the small museum of Jacinto Canedo, a high age. 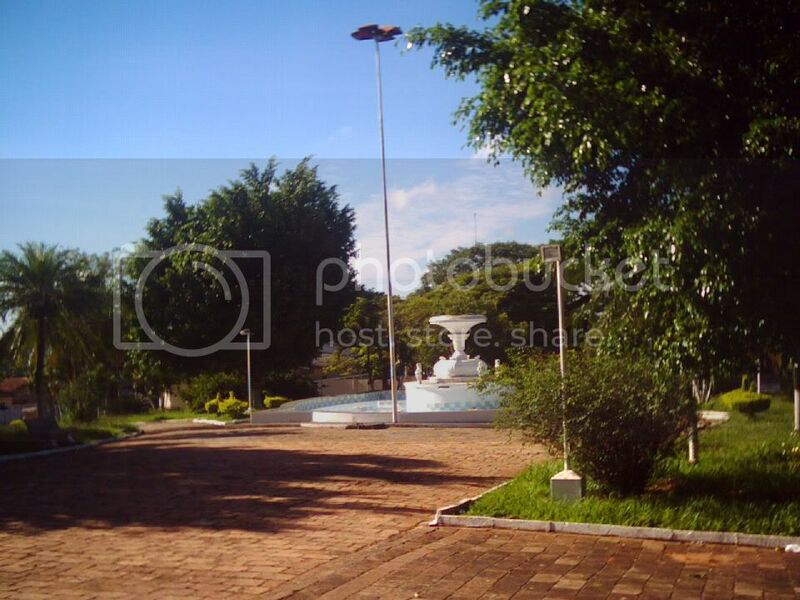 You should visit the main church and also the small museum of the history of Lucianópolis, the main church is situated in a beautiful park full of exotic plants with a fountain.